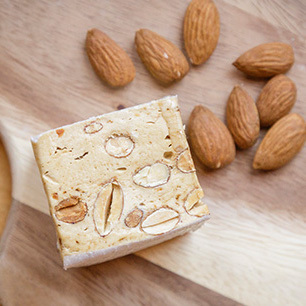 Considered Australia’s best handmade nougat, Nougat Limar follows a traditional French recipe. 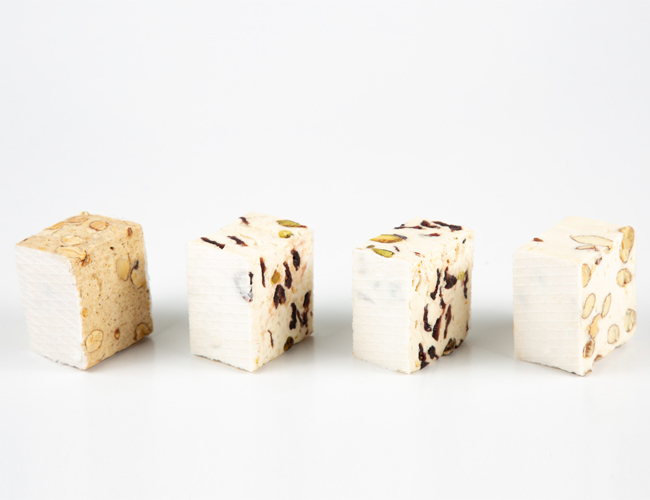 With a texture that is typically French-style, it is not too sweet and not too chewy yet is a delectable sweet that melts in your mouth. 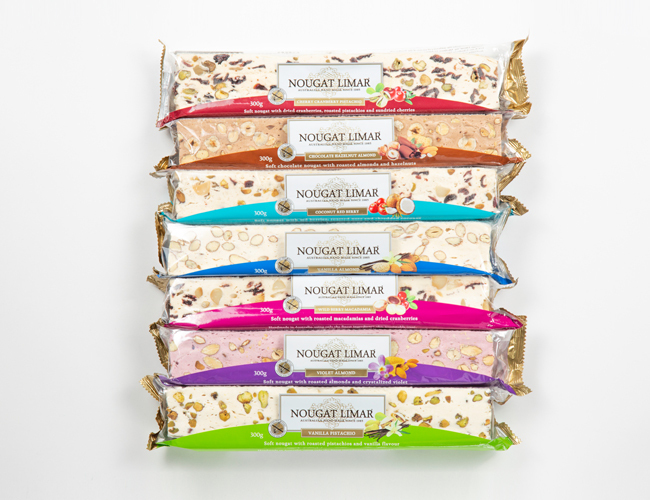 Nougat Limar is now sold nationally and exported to over nine countries around the world.